We are a reliable firm engaged in manufacturing, exporting and supplying Designer Cork Wall Tiles to our clients. 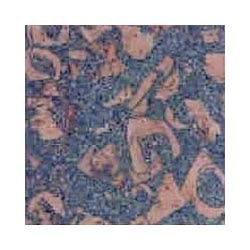 These tiles are offered in various shapes, sizes, patterns and designs. These tiles are of high quality and offered at competitive rates to our prestigious clients. Enriched with years of relevant experience, we are offering a wide range of Decorative Cork Tiles in the industry that is used to enhance the floor and wall beauty. The natural pattern of cork creates a lively, natural and warm atmosphere. Apart from this, provided products are delivered within stipulated time frame at most economical market prices. We are counted among the trustworthy organization of an exclusive array of quality as Decorative Cork Tiles to the customers. Made from the best quality basic material, offered products are available with us in different sizes. Moreover, these products are used in Highlight walls, Cupboards, Doors and Door panel and offered at very reasonable prices. 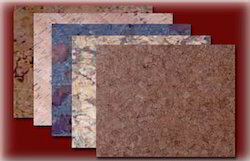 Our organization is regarded as a specialist providing a wide array of Cork Wall Covering Tiles in the market. These products are available in varied sizes as per the diverse requirements of our valued clients. Further, these products have fine finish, good resistance to humidity and high quality. Apart from this, we are offering these products at reasonable prices. Being a well-established-organization of the industry, we are engaged in providing a distinguished range of Designer Cork Wall Tiles in the market. These items are designed as per the industry set guidelines and used in Offices, Corporate houses, Malls, Homes, Hotels, and Restaurants. In addition, these products can be availed at rock bottom prices from us. 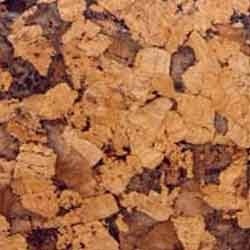 We are amongst the top leading organizations offering a high-grade range Decorative Cork Wall Tiles. These products are designed with different designs and superior finishing. 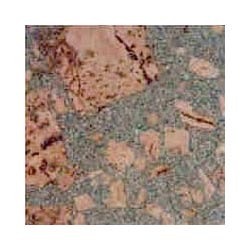 In addition to this, these products are used in interior tiles and wall. Also, clients can avail from us these products at budgetary prices. 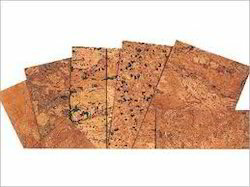 Looking for Designer Cork Wall Tiles ?